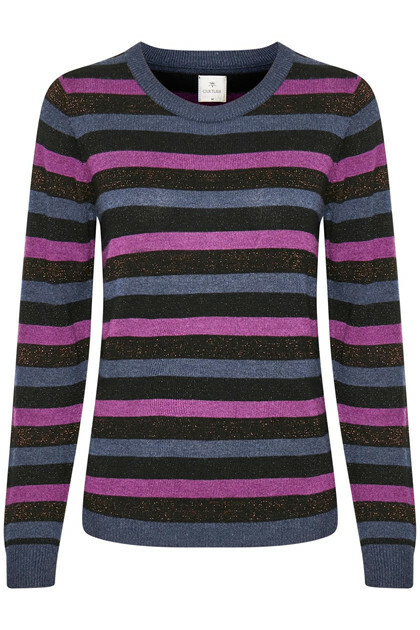 Holiday jumper from CULTURE with horizontal stripes, glitter and copper lurex. 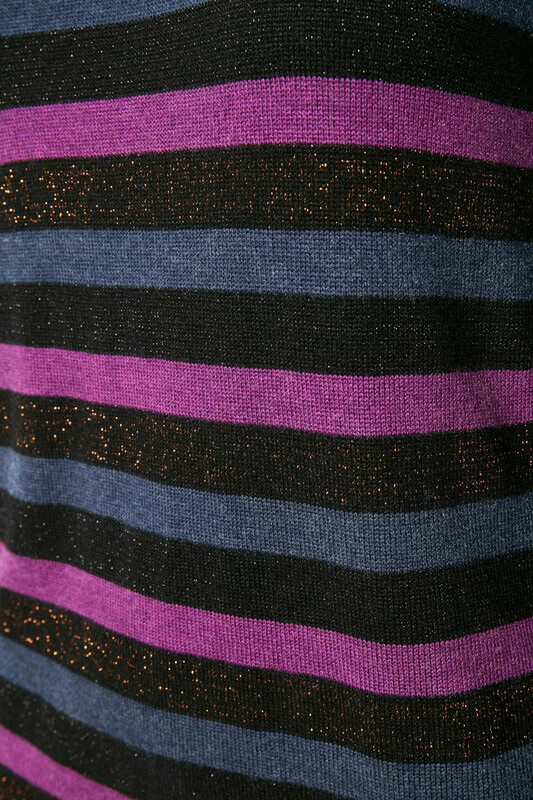 Oh, yes, we love when it sparkles. 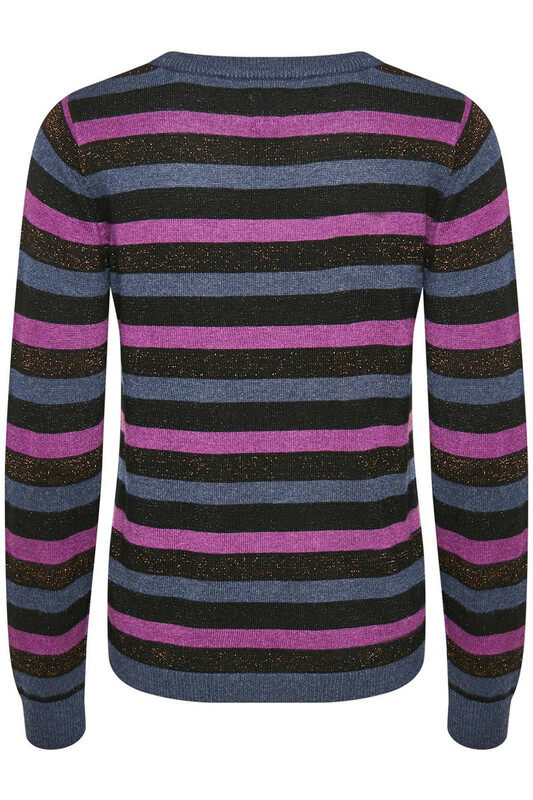 The jumper has a super well fit and is ribbed in the round neckline, at the sleeves and the bottom of the jumper. It works very well with CULTURES Sarah pants.